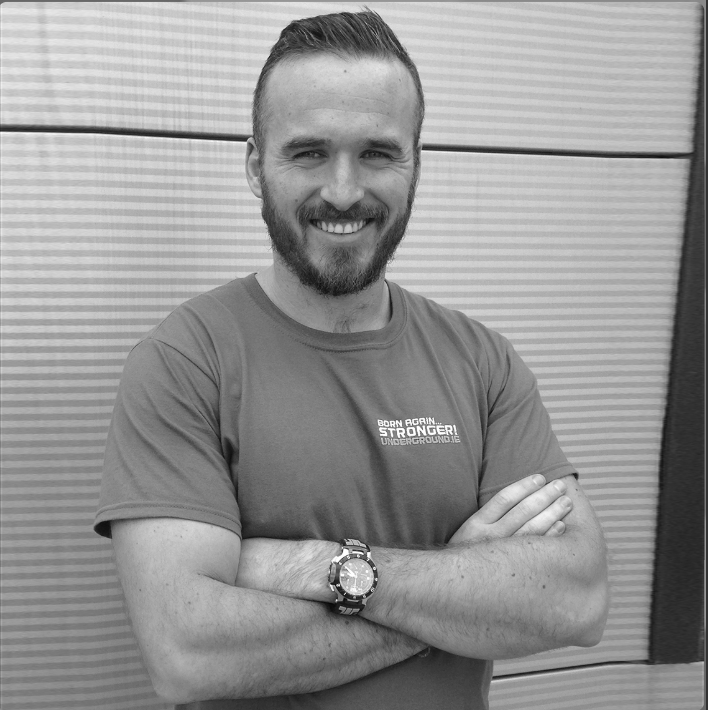 Personal Training Dublin - Underground Fitness Dun Laoghaire | Bray | Dublin & Wicklow - Personal Training, Group Training and Bootcamps. 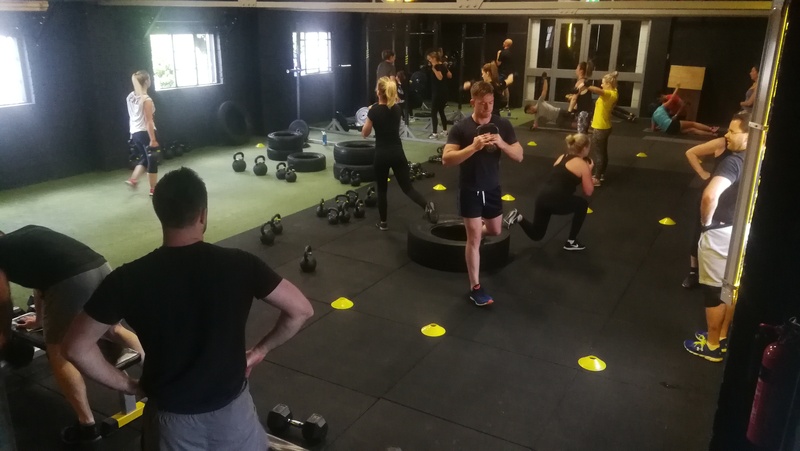 Underground Fitness prides itself on delivering some of the most modernised and easy to follow personal training programs in South Dublin has to offer. 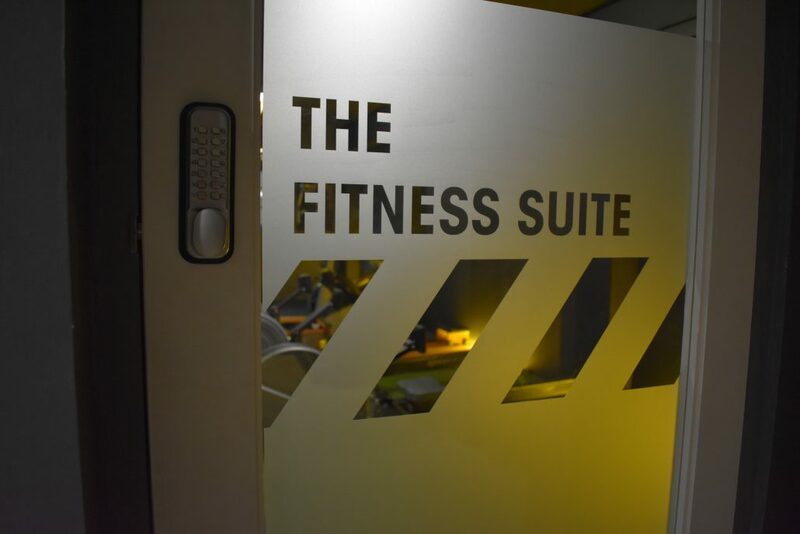 Our personal trainers are here to guide you to your fitness goals in a comfortable, friendly and understanding environment. 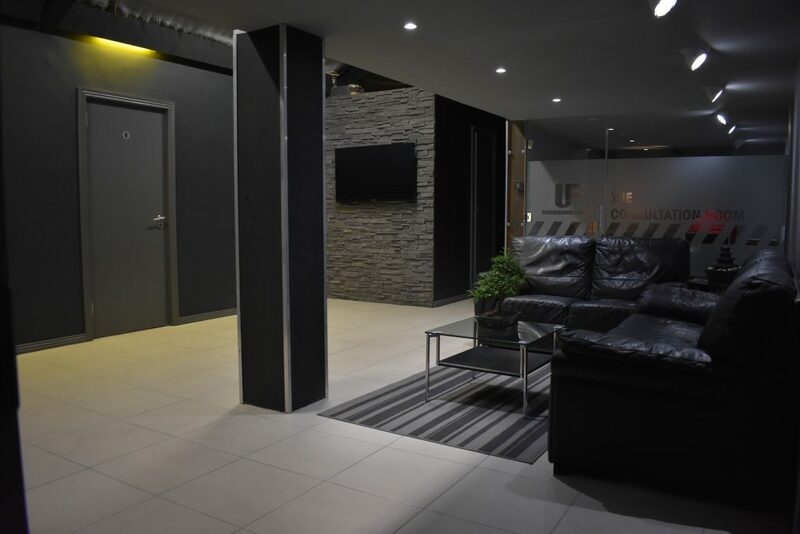 Our private studio will be the location of your training program, where we start with the absolute basics, making sure you lay the foundations that will build towards your physique dream. We recommend Personal Training for anyone who is serious about reaching their goals, we’ll guide you through it every step of the way. One of our most popular programs is combined training, a 6 or 12 week program that mixes one-onone sessions with classes, that starts with a higher proportion of sessions with a personal trainer than the group trianing. As the program develops alongside your confidence and ability, the classes become the majority. This is our method not only to give you the starting tuition and attention you need to speed to you towards your goals, but to save you money too. I’m ready to meet with you to discuss your goals and give you some insight on how you can achieve them. It might not be an easy road, but my team and I are here to help you find what you are seeking. It all starts with a zero obligation, zero cost consultation. Fill in the details below and we will be in touch.